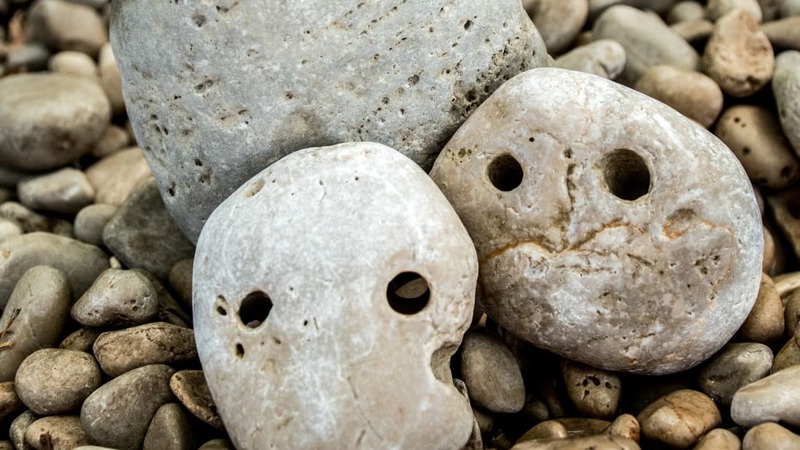 There are a lot of unique museums in the world—the Icelandic Phallological Museum, the Beijing Tap Water Museum, the National Mustard Museum—but only one devoted to rocks that look like human faces. Found in Chichibu, Japan, about 60 miles northwest of Tokyo, Chinsekikan is run by the devoted Yoshiko Hayama, who carries on her father's tradition of searching the nearby river for rocks that resemble celebrities (she's got Elvis Presley and Johnny Depp), sumo wrestlers, comedians, and occasionally just regular people with goofy mugs. Great Big Story recently travelled to Chichibu to learn more about Yoshiko and her extremely unique establishment, as well as the criteria she uses for her finds ("It's better if there is a nose, but it's rare").